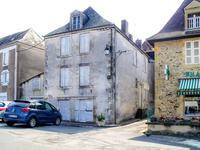 Delightful stone 3 bed cottage with garage and swimming pool close to Hautefort. 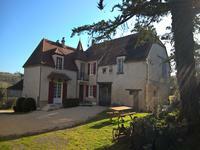 Lovingly renovated stone house in a lovely setting, conveniently located in a small hamlet . . . The property is composed of a main house, a large office area for professional use (300m²), . . . This bright and welcoming single-storey house is set on a hillside a few minutes away from . . . 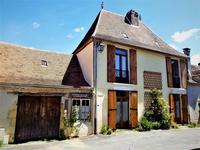 This very pretty house has been restored leaving the traditonal features, wooden beams, old . . . 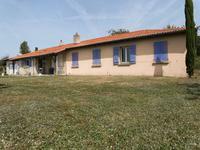 Exceptional setting for this beautiful house in the countryside, in a quiet spot near . . .